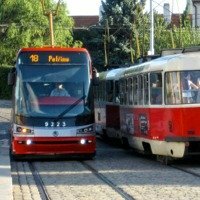 Are you planning a trip to Prague? I hope so, because I'm excited to share this wonderful city with anyone willing to listen. There's so much to discover and explore here - and I can't keep it all to myself! Actually, after years of working in a hotel, I noticed that tourists kept asking the same questions and visiting all the same places over and over. Repeat. So, I started this website to answer as many of those questions as I could and inspire people to discover more. 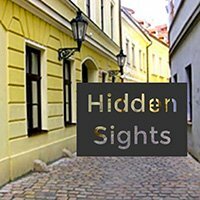 It's my mission to give you confidence to plan, explore, and to eventually feel Praguewise. In a way this is a typical tourist guide. But, in many other ways it's a push to be different. Either way, I hope you will find it helpful. 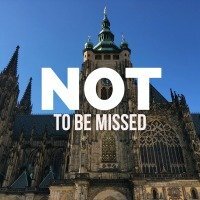 What to See and Do in Prague? Take a day or two to see all the main attractions like the castle, Charles Bridge and Old Town. Then, take a day to just go local. Whatever you do, make it memorable. Do something that speaks to you. Otherwise, you'll go home and your memories will be mostly of beautiful architecture and the crowds of tourists. Of course, the city is alive at night too. So if you're not too tired from walking, try a little nightlife. From the State Opera to Black Light Theater, there is something for everyone. 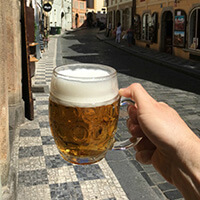 And of course, don't forget to try a classic Czech beer before you leave. Na zdraví! Sometimes it's hard to know what to expect when you travel. So, my short videos should help get you prepared (and maybe entertained too). Finding accommodation should be fun. 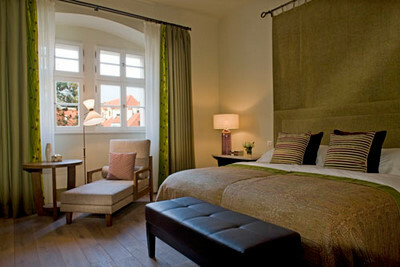 Because, in Prague you can book a hotel or apartment that will add to your traveling experience. 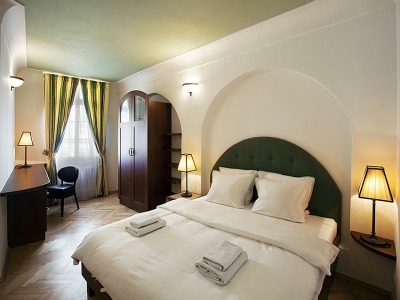 For example, wouldn't you want to stay in a historical building from the 16th century? How about something with arched ceilings and wooden beams? Or maybe you prefer a minimalist boutique hotel? Whatever your tastes are, the hotel market in Prague is bound to please you. And, If you can't decide or need help, just let me know. I've helped thousands of guests through the years find their perfect place to stay. But what about Czech Republic as a whole? The capital is definitely not representative of Czech culture on its own. Actually it can be a bit misleading if you just visit without seeing more of the country. What currency does Czech Republic use? Where is Czech Republic on a map? 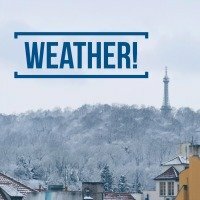 How to say hello in Czech? 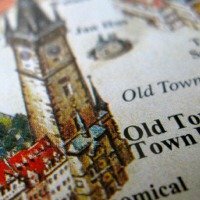 What is traditional Czech food? You'll soon realize that this wonderful country is much more than the beauty of the capital. It's layered in a rich history with interesting traditions and an inviting culture. Are you ready to plan your trip and explore with me? I consider myself a local-tourist, so I'm having fun along with you. If you need anything before getting here, please get in touch. One final warning... a trip here can be life changing, just look at me. 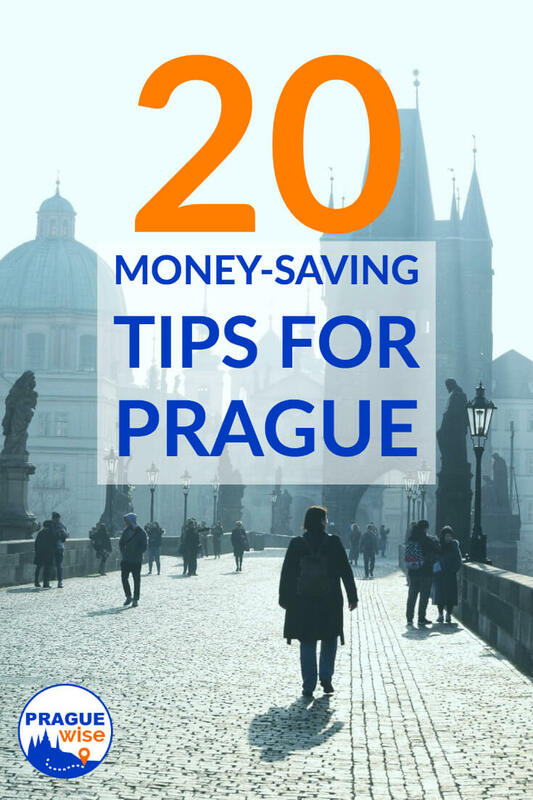 I want to save you money on your Prague hotel. 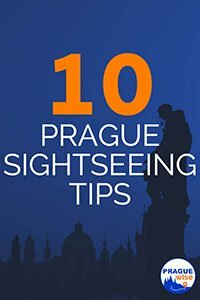 Here are 15 tips to use when reserving your hotel in Prague. Take advantage of these ideas and start saving now. 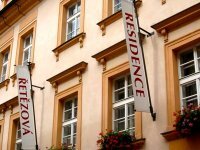 Don't know where to stay in Prague? My guide looks at 10 districts to choose from with pros and cons for each one. Plan your stay with confidence. 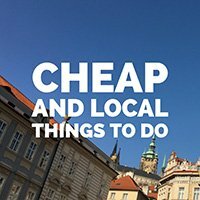 My Prague tourist guide is going to save you money. These 20 tips will save you time and headaches too.